Good morning everyone! Today I have a card sketch designed by the very talented Mandy Reedyk! I used PhotoPlays “Falling Leaves” collection. I LOVE the rich colors of yellows, browns, reds and oranges. The die cut embossed leaves are from SEI and enamel dots are by Freckled Fawn. 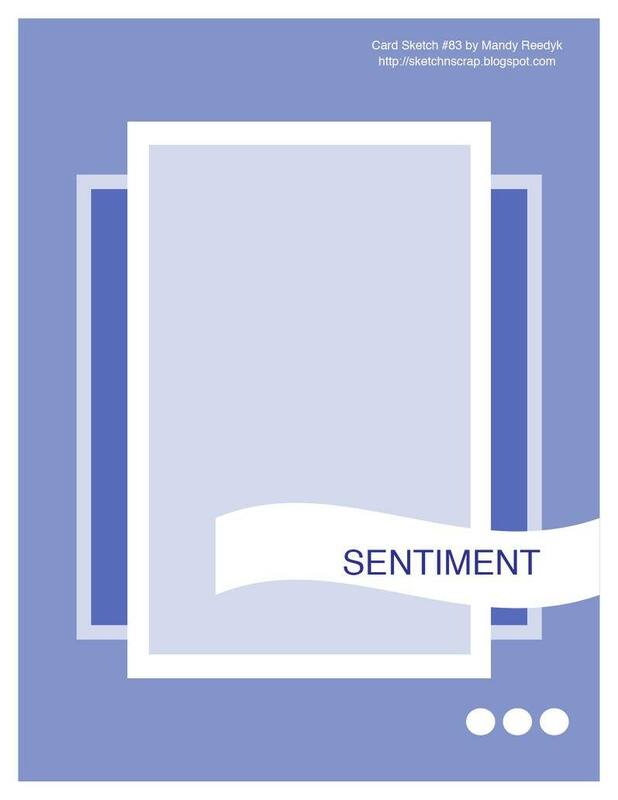 I’m submitting this card for ACOT’s September Card Challenge (its due tomorrow!). I had to use the colors I mentioned above as well as at least one distressed leaf WITH one other distressed method of my choice. The embossed leaves were perfect and I just had to INK everything! 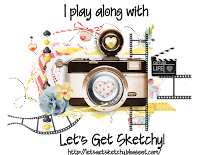 Make sure you stop by the Sketch N Scrap blog and check out the rest of the DT’s creations. Hope you can play along with us! This is absolutely GORGEOUS Brandy!! I love the leaves and those papers! Beautiful work Brandy! 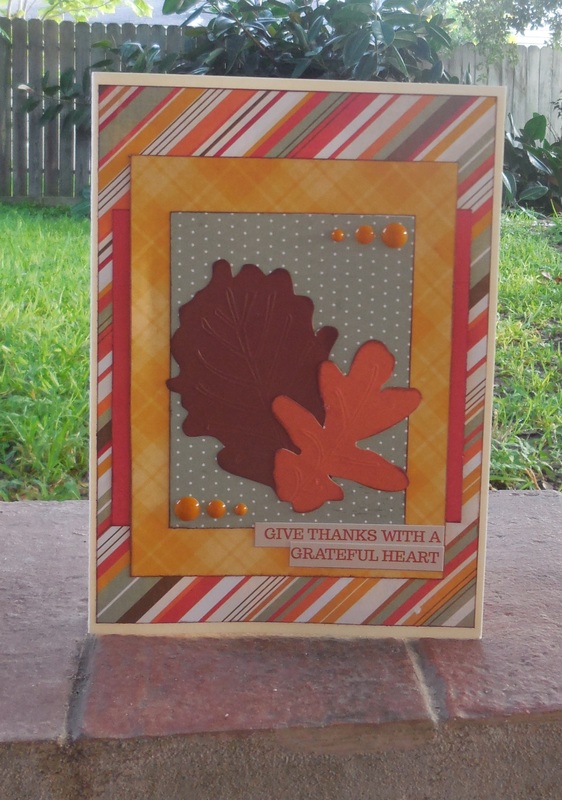 I love the pretty embossed leaves and the colors!